The Bridge Center is hosting a day of fun for the whole community. This event is for children, families and provides a wonderful chance for local businesses to interact with our community. This event will be marketed to children, families and local businesses and will include a kid's carnival, face painting, music, field games, and more! They need vendors, crafter and & non-profits to fill the tables! 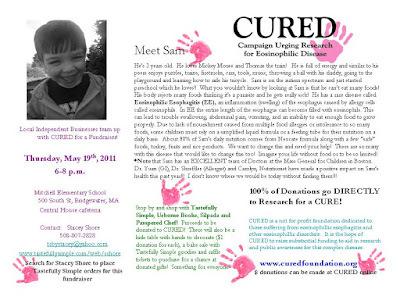 Contact Sarah @ 508-697-7557 x20 to book your spot! 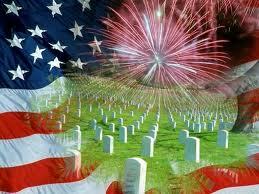 Around the Common would like to wish you a Happy Memorial Day! Thank you to all of those who have served and who are currently serving in our military to ensure that our nation stays safe and free. God Bless America! A Pizza Fest is planned for Saturday, June 4th at the St. Thomas Aquinas Parish Center in Bridgewater. This will be the 4th annual Pizza Fest sponsored by the Friends of the Bridgewater Public Library. Samples of pizza from local restaurants will be available for tasting, from 12 noon to 2 p.m.
Tickets will be sold at the door for $7-adults; $3-children; under age 3 is free. Tasters will vote for their favorite cheese pizza and favorite specialty pizza. Winners will be announced immediately following the event. Some of the pizza vendors who will be on hand include Bruno’s Pizzeria, Bogart’s Pub & Pizza, Nick & Angelo’s Pizza, Cape Cod Café, Campus Pizza and College Pizza. Other vendors who are interested in participating should contact Rebecca McGrath at 697-5193. All proceeds will benefit the Friends of the Bridgewater Public Library and will be used for support of library materials, services and programs. The Taunton Area Branch of the American Association of University Women (AAUW) has announced their officers and committee chairs for the upcoming year. The new officers are as follows: Barbara Burgo, President; Sue St. Germain and Alice Hooper, Vice Presidents of Programming; Rosemarie Buote, Vice President of Membership; Veronica Casey, Secretary; June Cooney, Treasurer; Marge Sanford and Bridget Fancher, Hospitality Cochairs; Sandra Sousa and Janice Garda, Educational Foundation Cochairs; Laurel McGregor, Legal Advocacy Chair; Louise Freeman, Local Scholarship Chair; Cris Ajemian and Sue St. Germain, Newsletter Editors; Mary O’Connell, Public Information Chair; Valerie Luziniski, Annual Directory Editor; Carol Ritchie, Auditor; Alice Hooper, By-Laws Chair; Mali Lim, Remarkable Young Women Chair; Barbara Burgo, College/University Members Chair; Barbara Burgo, Diversity Chair. The AAUW aims to promote equity for all women and girls, lifelong education, and positive social change. Membership is open to any graduate holding an associate or equivalent, baccalaureate or higher degree from a qualified educational institution. 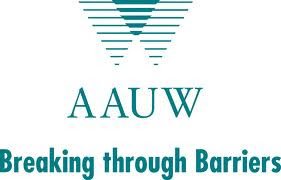 Undergraduates may become AAUW affiliate members. The Friends of the Bridgewater Public Library are conducting their annual membership drive for fiscal year 2012, which runs from July 1, 2011 through June 30, 2012. The Friends is an independently incorporated organization whose purpose is to enhance library services. During the past year, the Friends have provided funding for books for children, teens and adults, bookmarks, library supplies and other building necessities. The FOL also brought back two museum passes currently available for borrowing: The Boston Aquarium and The Boston Museum of Science. The Friends have sponsored book sales, and sales of coffee, hot chocolate, tote bags, and mugs. They sponsored a pizza fest, ink-jet cartridge project, and a very successful miniature golf tournament. Through their fund-raising activities, they were able to donate a total of $12,492 to the library in Fiscal Year 2011. Membership dues are another major source of income for the Friends. Basic dues are $15, with other categories available. Membership applications are available at the Bridgewater Public Library, located at 15 South Street, and on the library’s web site at www.bridgewaterpubliclibrary.org/friends.htm. 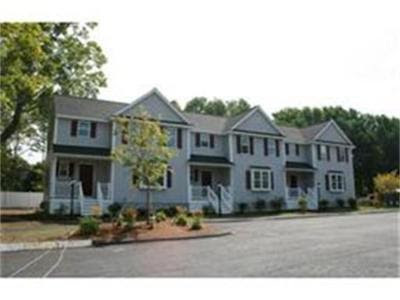 Around the Common welcomes one of our newest business listings Cassidy Place Townhomes. Located on Pleasant Street in Bridgewater, Cassidy Place Townhomes are newly constructed townhomes that have two bedrooms and two and a half baths. These townhomes have a low condo fee associated with them and are some of the finest townhome style living available in the area! To schedule a private showing of Cassidy Place, please call Eileen Prisco Campanini at 508-697-2211. For more information about the Cassidy Place Townhomes, please click here to visit the website. Bridgewater Youth Soccer Association announces their summer instructional program. Purpose: The Summer program is designed to introduce and expand children's knowledge of the skills and fundamentals associated with soccer through exciting lessons, drills and situational scrimmages. Children will be established on permanent teams based on gender and age. Online registration is available at www.bridgewateryouthsoccer.com. Age Eligibility: 4-6 years old. Children born between August 1, 2004 and July 31, 2007. Cost: $35.00 per child, $70.00 per family maximum. ($20.00 late fee per child for any sign-ups after June 30, 2011. Equipment: Shin-pads are required. Soccer cleats are recommended. Players will be provided a Number 3 size soccer ball and a team shirt. Jewelry may not be worn during the program for safety reasons. The Bridgewater-Raynham Special Education Parents Advisory Council (BR-SEPAC) is holding a “Let’s Get Organized” workshop for the parents of special needs children. The workshop will be held on Tuesday May 24th at 7:00pm at the Bridgewater-Raynham High School Lecture Hall (second floor) located at 415 Center Street, Bridgewater, MA. This workshop will focus on effective ways to organize and manage paperwork (IEP’s, evaluations, doctor reports, test results, and more). This lecture is FREE, however, registration is preferred. Please contact Stephen Benjamin at sbenjamin@brsepac.com. The Town of Bridgewater will be hosting a public forum to discuss the Massachusetts Stretch Energy Code currently being considered for adoption by the Town. 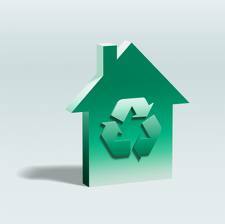 The Stretch Code provides a more energy efficient building code option for cities and towns and, if adopted, will apply to new construction and remodeling projects. Mr. Greg Krantz, Operations Field Manager for the Massachusetts New Homes with Energy Star Program, will be present at the public forum to provide an overview of the new Stretch Energy Code and answer questions from the public. We encourage you to join Mr. Krantz and representatives from Town Staff at this interactive session. For additional information regarding the Stretch Energy Code and a list of commonly asked Questions, visit the Green Communities website at www.mass.gov/energy/greencomunities. 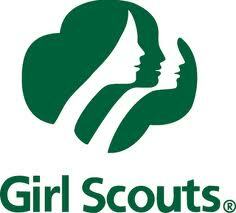 A Girl Scout yard sale will take place at 540 Pleasant St in Bridgewater, MA on Saturday, May 21st from 10am - 2pm. Items for sale include some antiques, books (adult and children), toys, glassware, knick-knacks all priced between $1 - $20 and one PC (Windows XP, manufacture date 2002) priced at $150.00. Come support your local Girl Scout Brownies. ALL PROCEEDS GO TO GIRL SCOUTS. Old Business- Proposed Order: Information Requests for Town Manager (2nd Reading), Proposed Order: BEST Proposal (2nd Reading) and FY 2012 Budget. 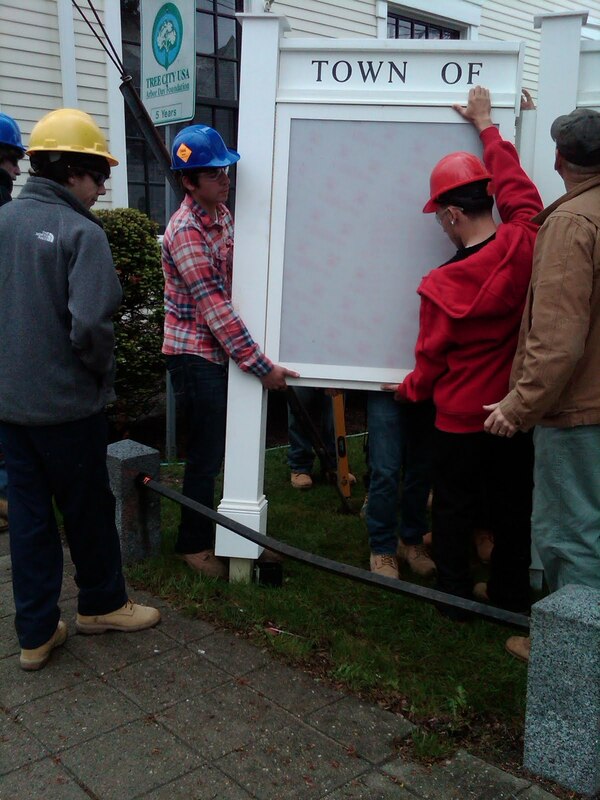 Students from Bristol-Plymouth installed the new kiosk at the newly renovated Town Hall today. Here are some photos of the installation. The Bridgewater State University Alumni Choir will be performing a concert this afternoon at the Central Square Congregational Church. Click the photo for more details. Who: The Bridgewater Improvement Association and the Community Preservation Committee invite all citizens of Bridgewater and other interested parties to attend a small event to mark the completion of the renovation of the Town Hall. Bridgewater’s Town Hall has “bloomed anew” in the spring of 2011! Built in 1843, by 2009 it building was in serious danger of becoming a public safety hazard. At that point, the Town of Bridgewater, using funds generated through its Community Preservation Act, voted to fund the building’s preservation and restoration. A Municipal Building Committee was appointed and, under the able guidance of John Gerrish with staffing provided by Sharon Travers Gay of STG Consulting, Gienapp Design Associates were contracted to plan the restoration. In the fall of 2010, MCM USA were contracted to begin replacement of rotted siding and window sashes and Ryegate, Inc. was hired to provide a Clerk of the Works. Today, Bridgewater boasts a freshly restored building “envelope” historically painted the same color as the original building. The interior is now handicap accessible for public services and restrooms. In addition to funding support from the CPA, significant contributions from the Bridgewater Improvement Association (BIA) have offered beauty and practicality that were not afforded through the town appropriation. 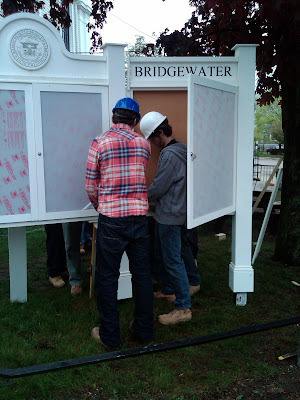 The BIA contributed side lanterns which were individually crafted to match the “Bridgewater Lights” that surround Central Square and light the Common (which are also specially crafted for Bridgewater and purchased by the BIA), the Town Hall sign above the door (by Bridgewater Trophy) and the kiosk on the South side of the building which is legally required for the posting of public notices. The BIA will also maintain plantings in the front of the building and is currently planning bricked walking access to the kiosk. 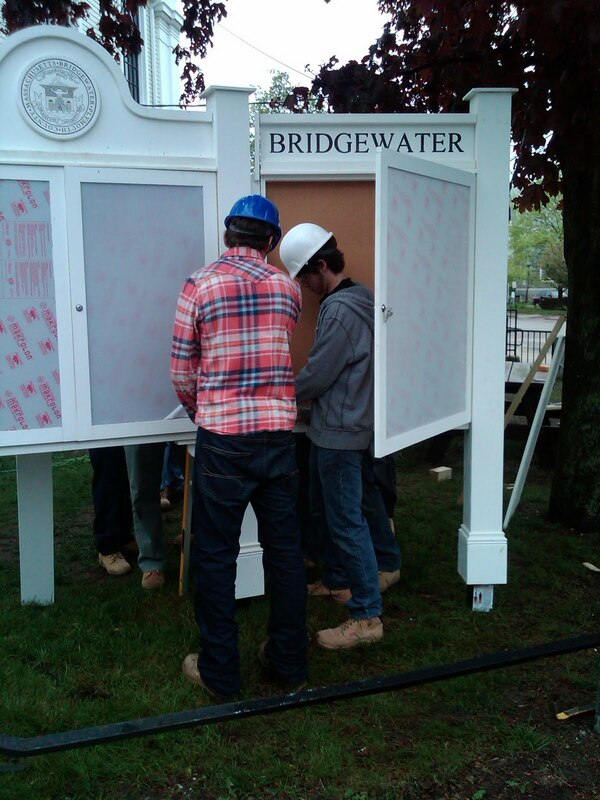 The kiosk, while purchased by the BIA, was constructed and installed by the students at Bristol-Plymouth Technical High School. 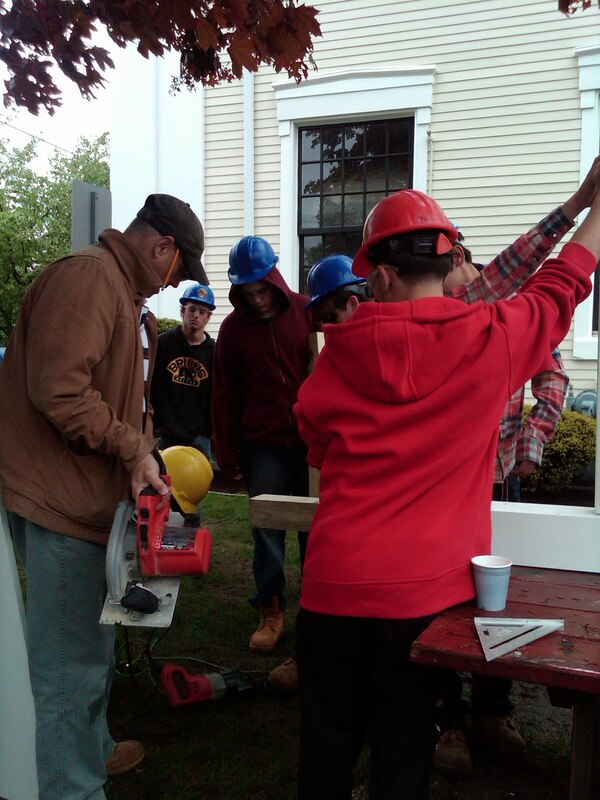 Throughout the process of restoration and preservation, the Historic District Commission, Town Manager and the town employees in both the Town Manager’s office and those located at the Town Hall worked collaboratively with the Municipal Building Committee and contractors to ensure safety, cleanliness, historical accuracy, and smooth running of the project. There is no argument that the project has been collaborative and constructive in every sense of the word. Congratulations to all involved. The “new” Town Hall is as beautiful as the old one we never knew. 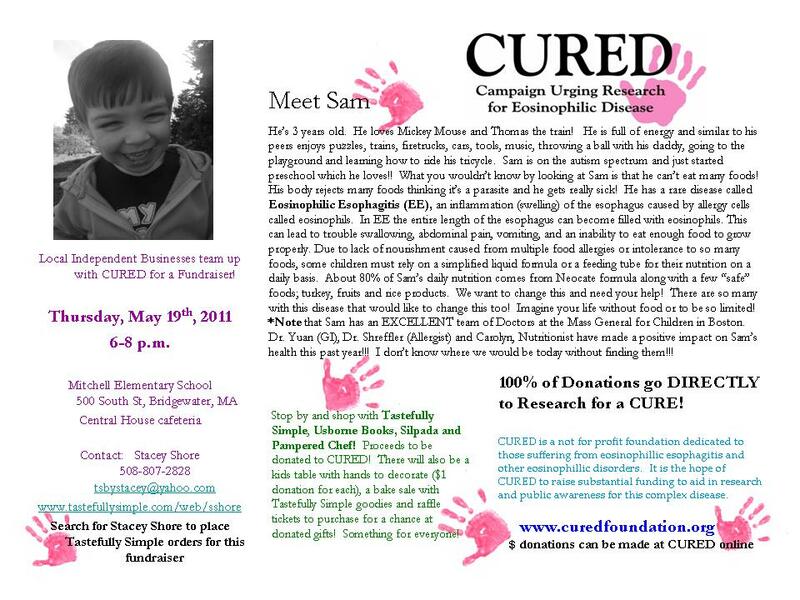 There is a fundraiser for CURED (Campaign Urging Research for Eosinophilic Disease) on Thursday, May 19th in Bridgewater. Please click the photo for a flyer about the event. The Bridgewater-Raynham Regional School District will be offering integrated preschool programs during the 2011-2012 school year. Integrated programs will include children with and without special learning needs. There is a fee for children without special learning needs and transportation is the responsibility of the parent/guardian. Applications for children without diagnosed learning needs are available at the Mitchell Elementary School Central House. You will need to provide your child's original birth certificate (which the school will make a copy) at the screening. You will also need to submit proof of residency (tax bill or current utility bill showing your name and address). Children must be 3 years of age by May 27, 2011. Screenings will take place on Friday, May 27, 2011 by appointment only. Parents of children who are chosen for the screening process will be notified. If you have any questions regarding the preschool application process, please call 508-279-2117. The Bridgewater Lions Club is seeking new members. For more information about the Lions Club, please click the photo above which also includes contact information for Carl Hanson, Membership Chairman for the Bridgewater Lions Club in case you want to join! 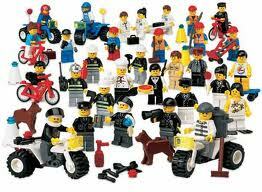 Lego Club for Children: Monday, May 16th, 4:30-5:30p.m. The Friends of the Bridgewater Public Library have announced their 4th Annual Pizza Fest to be held on Saturday, June 4th at St. Thomas Aquinas Hall on Center Street. Samples of pizzas from local restaurants will be available for tasting, which will take place from 12:00 noon to 2:00 p.m. Tickets are $7 for adults and $3 for children. Children under age 3 eat for free. The Friends of the Library are currently looking for pizza vendors to participate in this annual event. The Friends will provide advertising, tables, chairs and paper goods. Vendors will need to supply the pizza, and may bring decorations, signage, restaurant menus, coupons and/or warmers. Questions about the Pizza Fest may be directed to Rebecca McGrath at 508-697-5193 or via email at rebeccamcgrath@morseins.com. Just Desserts Bakery & Cafe to Now Offer Bread!